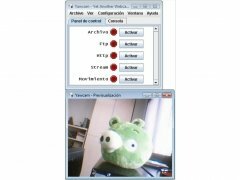 The software that is usually distributed with webcams is normally rather simple, and it hardly offers users any options. It is due to this that applications like Yawcam are launched on to the market. File. 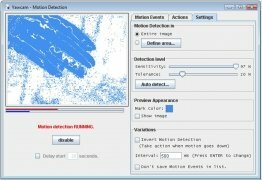 Save the camera signal as a video file. FTP. 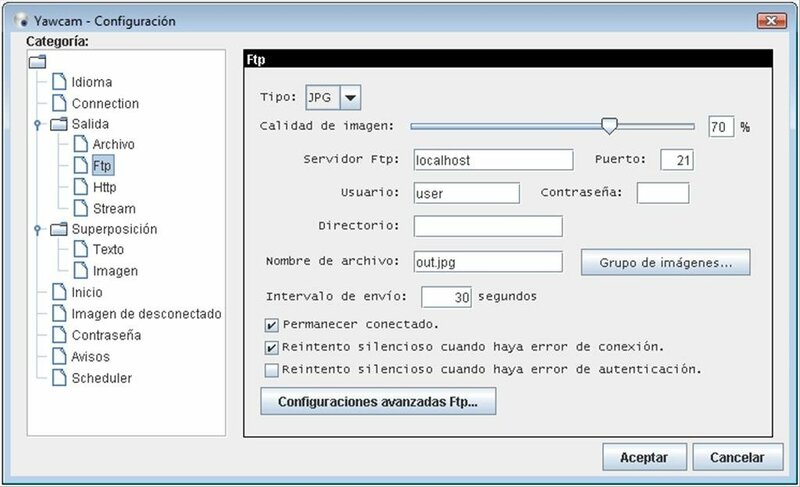 Upload the signal to an FTP server. 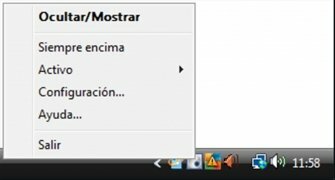 HTTP. Show it on a website. Stream. 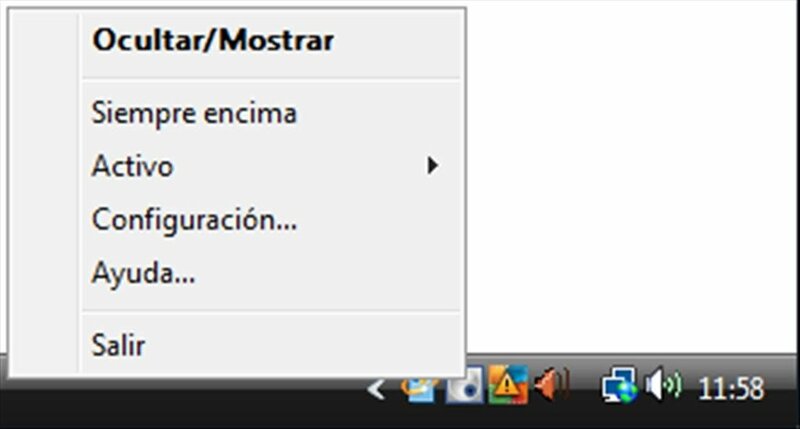 Send the signal via streaming. 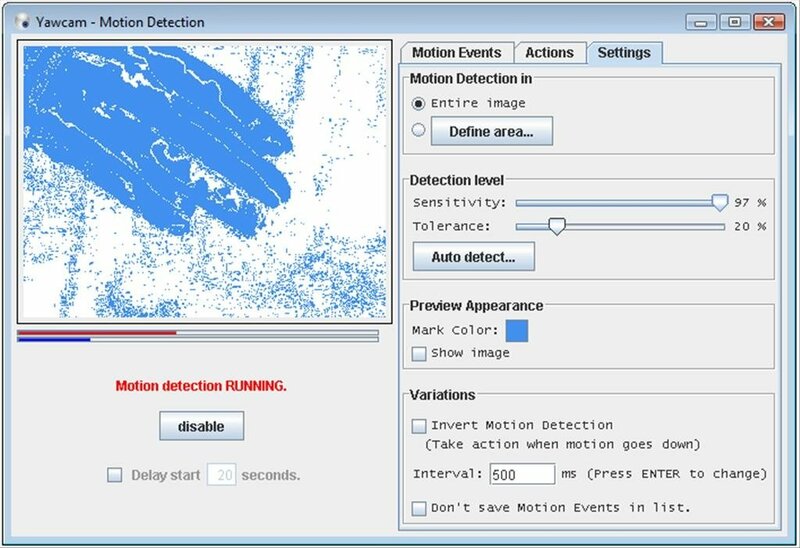 Another of the options available with Yawcam is the possibility to take screen captures every certain amount of time (both video and photos), send an email once it detects movement or program a timetable that establishes the only time when the webcam can be used. 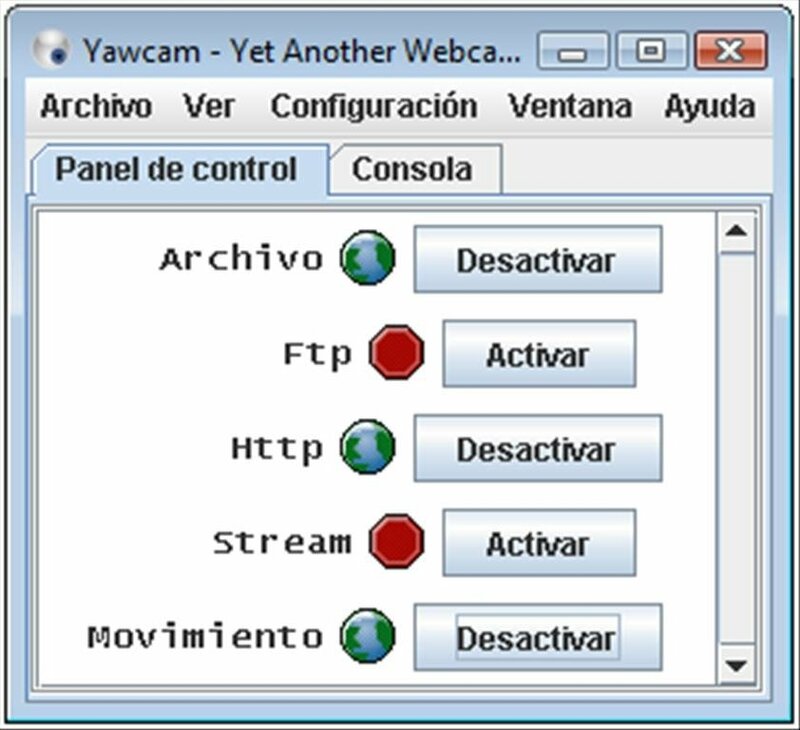 Therefore, if you want to take control of your webcam, you only have to download Yawcam.